Is Marietta Municipal Court Called Cobb County Municipal Court? Municipal courts in Georgia are city courts that are authorized under the Georgia Code. These are inferior courts, meaning that they have limited jurisdictional power to adjudicate legal matters. The Legislature determines what types of matters all Georgia Courts can oversee, which courts can hear jury trials, and other rules regarding the functioning of various courts. But, all municipal courts in GA can handle cases involving DUI in GA, so long as it is not a felony DUI in Georgia. Our drunk driving attorneys handle DUI GA cases statewide, but Cobb County is our second busiest county for DUI defense in all of Georgia. People mistakenly call the Marietta Municipal Court the “Cobb County Municipal Court.” In fact, there is no Municipal Court of Cobb County, or any other county in Georgia. By looking at the traffic ticket, the person accused can see the name of the criminal court at the top of the UTC (uniform traffic citation), and know in which Cobb County municipal court the case is pending. The closest thing to such a county municipal court is in consolidated cities like Athens-Clarke County, which has a Municipal Court. Because Marietta GA is the county seat of Cobb County, people unfamiliar with the Georgia court system make this mistake quite often. 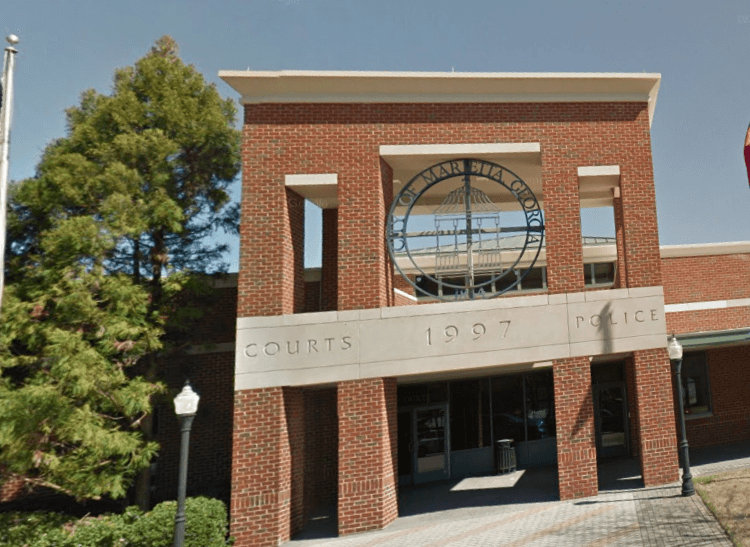 The Municipal Court of Marietta, along with Municipal Courts in Smyrna, Acworth, Kennesaw, Powder Springs, and Austell are all non-jury courts. These non-jury courts can hear most misdemeanor traffic offenses, but to obtain a jury trial, any cases would be transferred (bound over) to Cobb County State Court, which is located on the Square in downtown Marietta, Georgia, near the Strand Theater. Georgia has special accountability courts in the State Courts and Superior Courts. The Cobb County DUI Court is one of those special courts, and is part of Cobb State Court. The Cobb DUI Court has an intensive probation program for repeat drunk driving offenders who wish to avoid possible lengthy jail time, in exchange for participating in DUI Court in Cobb County. In such an event, the case from Marietta Municipal Court (or any other municipal court in Cobb County, GA) can be bound over by a Marietta DUI lawyer to the State Court of Cobb County, GA. The DUI lawyer representing the accused citizen can review the benefits, the drawbacks and the cost factors relating to this decision, with any client facing a 2nd DUI in GA, within 10 years. 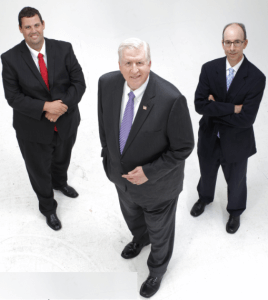 The three partners of our DUI law firm are all Super Lawyers for 2017, are DUI specialists, and have handled hundreds of City of Marietta and Cobb County drunk driving and drugged driving cases. Before becoming a Cobb County DUI lawyer, DUI specialist Cory Yager was once a Cobb County police officer, and later a Roswell GA police officer. Senior Partner William C. “Bubba” Head has received the most awards for being one of the best DUI lawyers in all of Georgia. Partner Larry Kohn has been working with Mr. Head for over 20 years, starting as a law clerk while in law school. 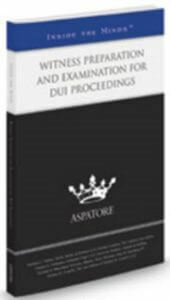 Mr. Kohn and Mr. Yager joined Mr. Head as drunk driving book authors in 2016, when each authored separate DUI lawyer trial practice chapters in national legal books published by Aspatore Publishing Company. 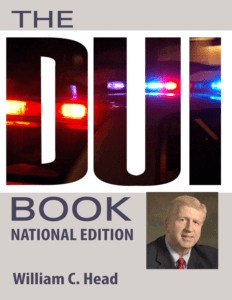 Mr. Head is author or co-author of over a dozen DUI books, since 1991. Call a Marietta DUI attorney with our criminal defense attorney law firm for a FREE DUI case evaluation. 404-567-5515. We answer client calls 24-7, so call us NOW.